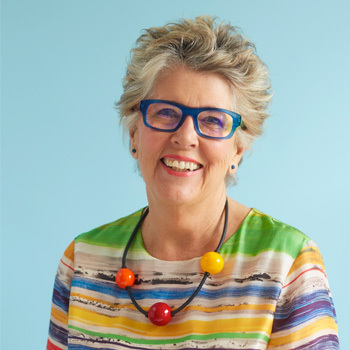 Prue Leith is proudly City&Guilds approved centre, but the level of training provided goes far beyond this. 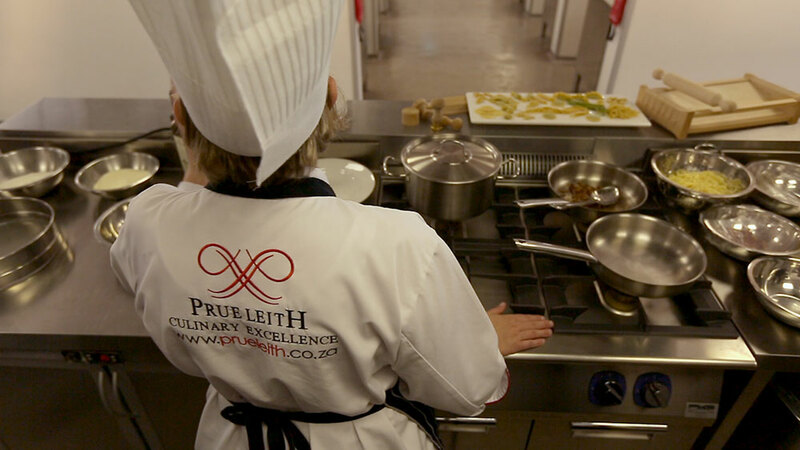 Prue Leith Chefs Academy has dedicated, passionate and experienced team of lecturers, all of whom are specialists in their field. 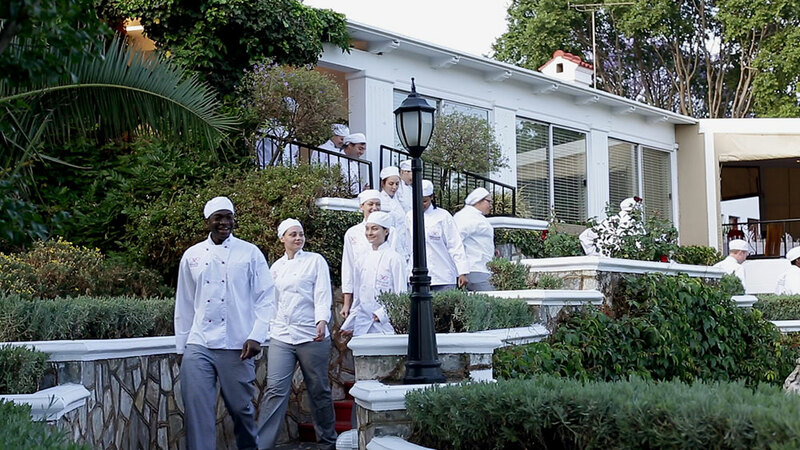 Most of our graduates are offered employment by their practical sites which are also among the top 25 venues in South Africa. 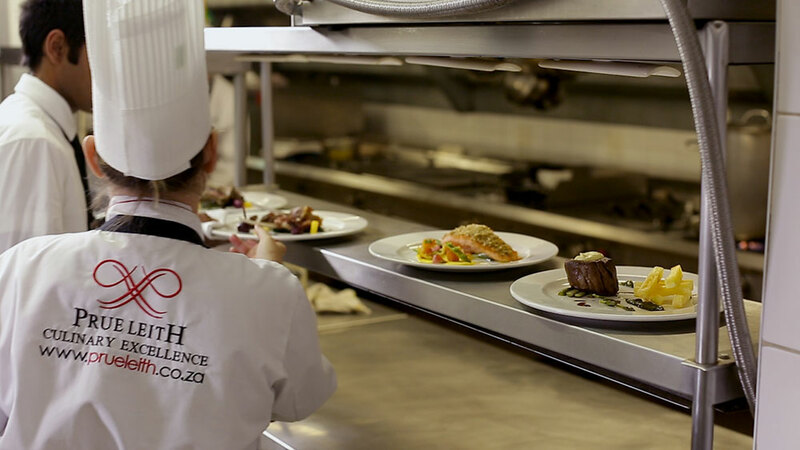 Although there is a lot of theory that needs to be taught, our students are afforded a significant amount of hands on practical experience through their efforts in The Prue Leith Restaurant. 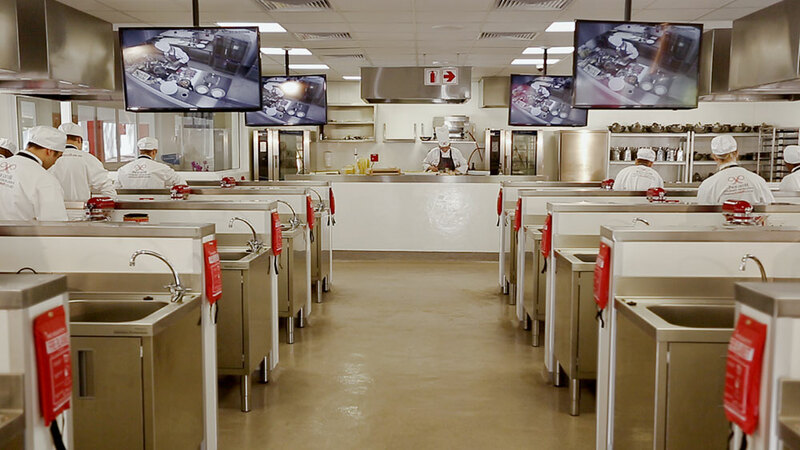 After nearly 20 years at the forefront of professional culinary training, the Prue Leith Chefs Academy has invested R10.5 million in new kitchen and lecture facilities, confirming its place at the leading edge of culinary tuition in South Africa and Africa. 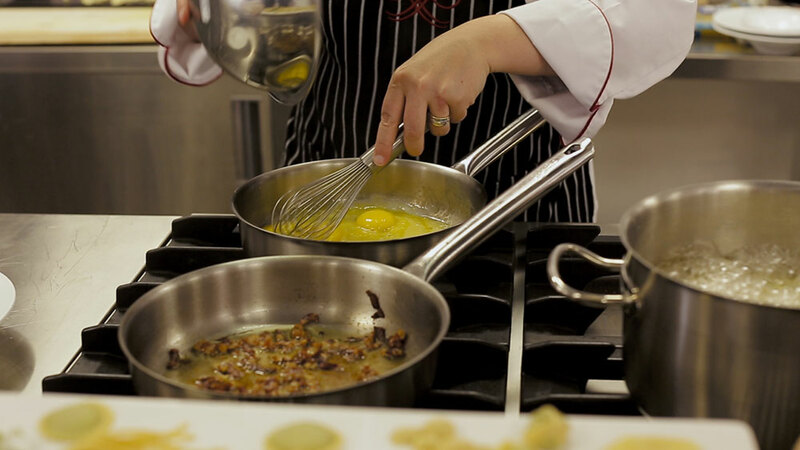 The Training Kitchen, or T1, is housed in the Tiny Barnetson Culinary Centre, is equipped with 20 state of the art cooking stations for students in there 1st Commis semester. 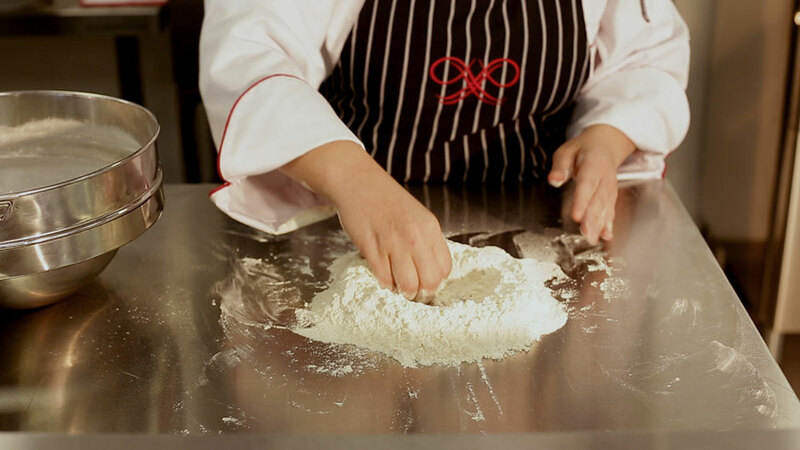 It is here that our newest trainees work through the basic skills which will ultimately form the foundation of their Culinary repetoire. 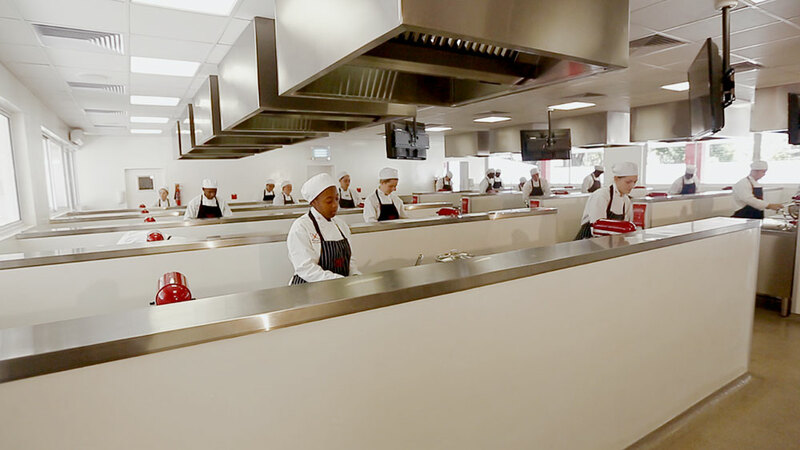 Each student has access to their own dedicated station, comprising of Electrolux Professional gas hobs, undercounter fridge, prep basin with hot and cold water, induction cooker, KitchenAid Mixer, portion scale, and a full set of smalls equipment, pots and pans. 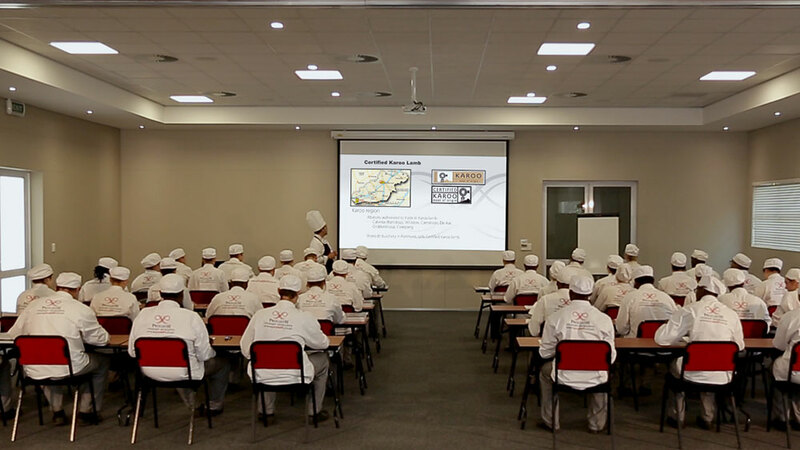 The Training Kitchen is equipped with a full audio and visual suite allowing for microphones, presentations to be screened on four large LCD screens, and a camera strategically placed above the teacher’s station also offers students a clear view of anything taking place there on the screens. 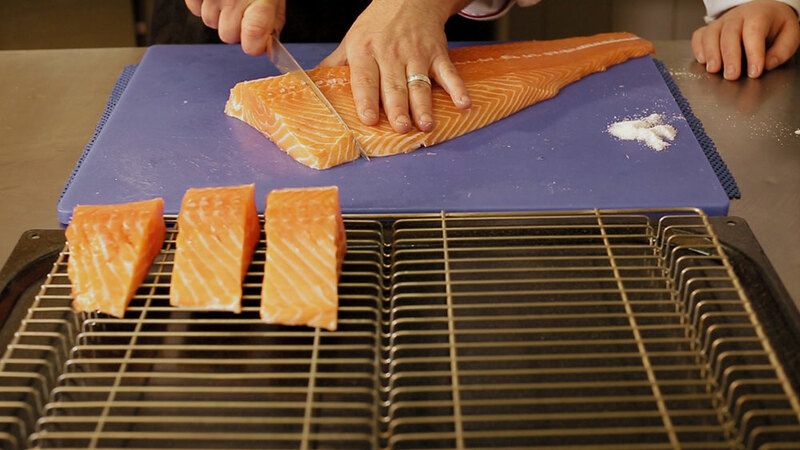 Two, high tech Electrolux Professional AIROSTEAM gas convection ovens and an Electrolux Professional Blastchiller round of the main list of equipment in T1. 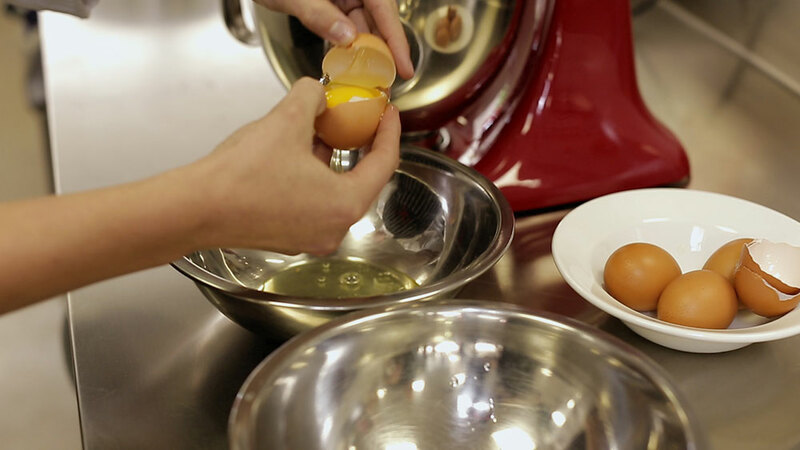 The Patisserie Kitchen, or T2, is equipped with 10 dedicated stations, all with TECHNISTONE tops, gas hobs, induction cooker, KitchenAid Mixer, portion scale, as well as a full set of smalls equipment, pots and pans. 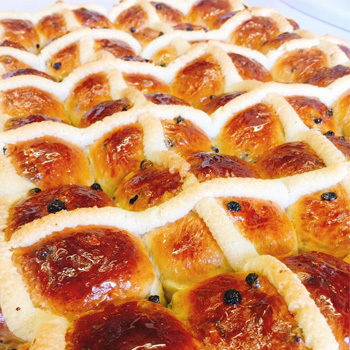 This kitchen is adequately air-conditioned for Pastry work and has audio visual capabilities for instructional presentations. The restaurant kitchen at the academy services The Prue Leith Restaurant and is manned by students in their 2nd Commis semester under the watchful eye of the Academy’s Chef Lecturers. 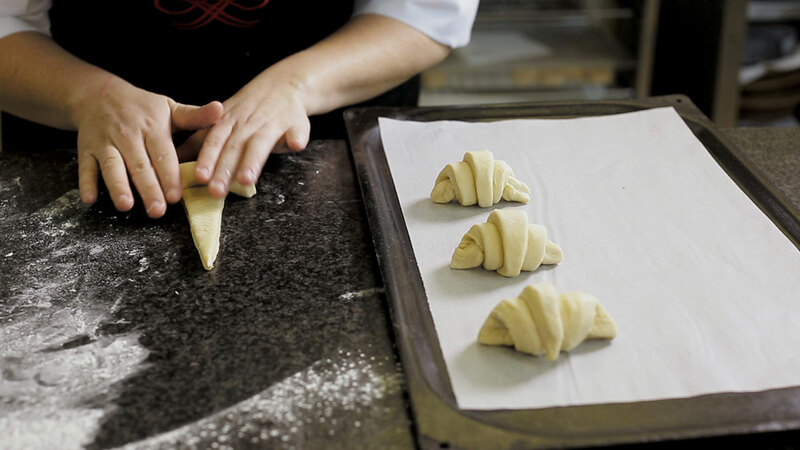 The kitchen is divided into Hot Kitchen, Cold Kitchen and Pastry Kitchen allowing for high levels of concentration. 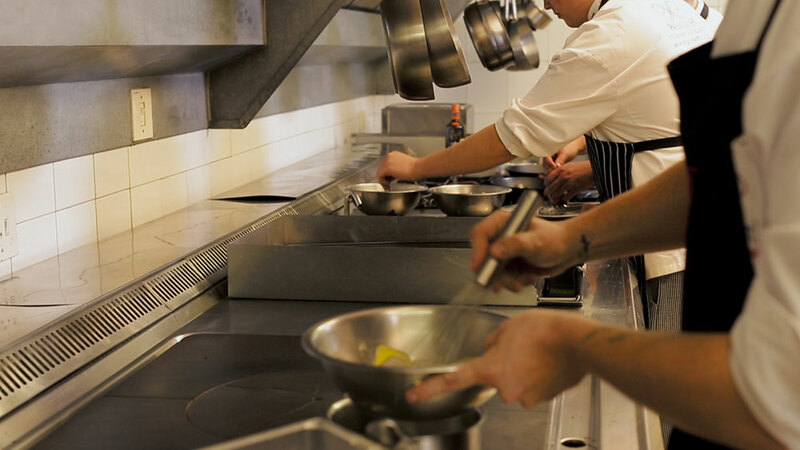 We pride ourselves in the high standards of hygiene in our kitchens, as well as the quality of our equipment. 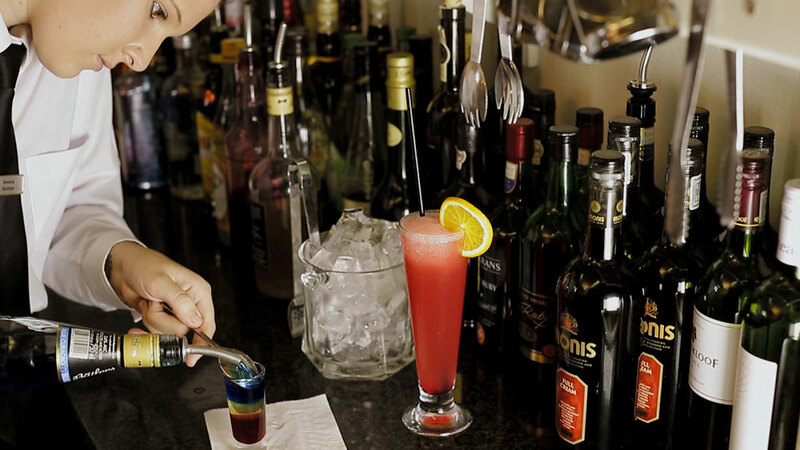 Each section is managed and run by three experienced chefs. 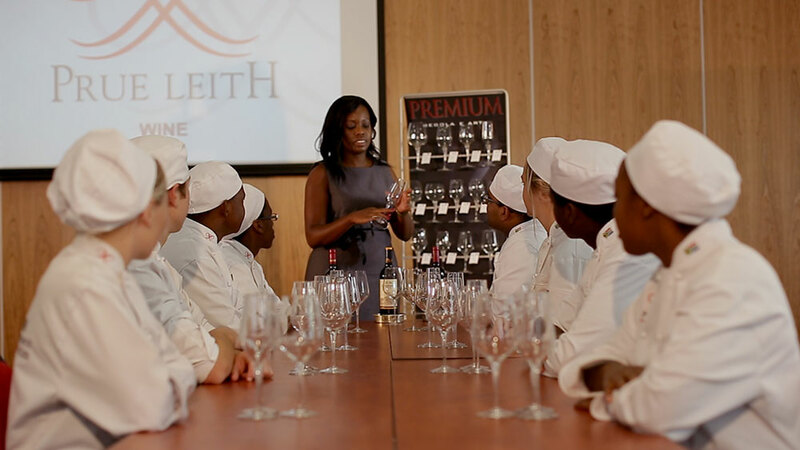 Situated in the Tiny Barnetson Culinary Centre, the Academy has two very large 40 seater lecture rooms. Both fully equipped with audio and visual suites, Wi-Fi connectivity, and industrial air-conditioning. They are used for theory lectures, exams and special events. 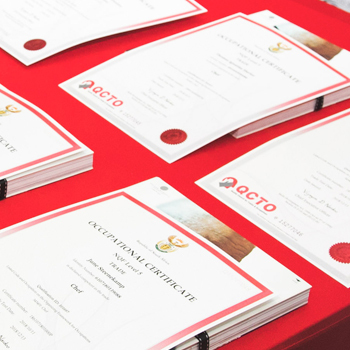 The Academy encourages students to read and research as we believe that this is a wonderful avenue to ideas, inspiration and the reinforcing of knowledge. 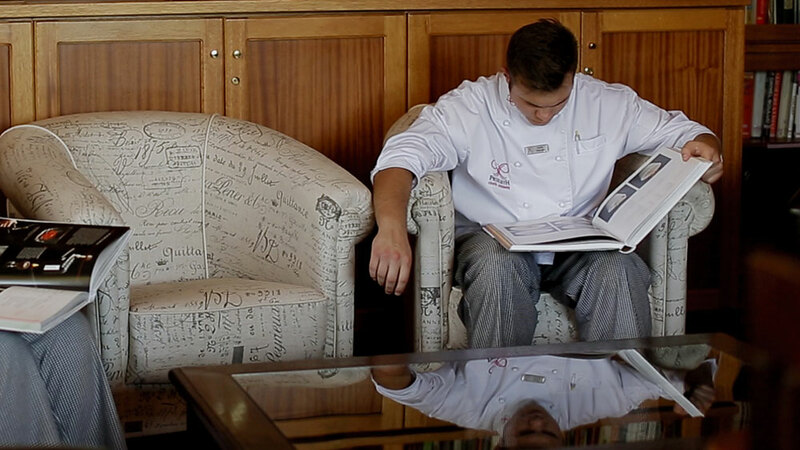 The student library has the latest publications dedicated to culinary knowledge both old and new, as well as titles covering all manner of cutting edge topics and trends in food, subscriptions to some of the world’s foremost magazines and journals, and multimedia options such as gastronomic TV series and instructional content. 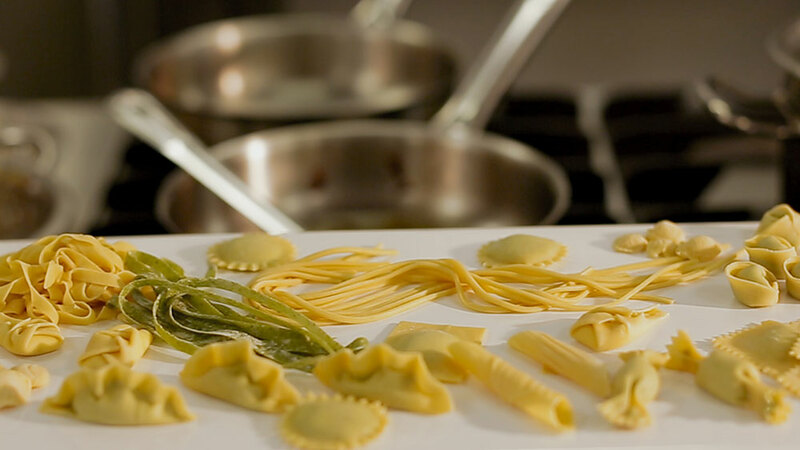 All of this enables our students to keep abreast of food trends and news from around the globe. The library has two computers with Wi-Fi internet access and a printer. All facilites, including the kitchens and lecture rooms, benefit from full generator back up for uninterupted professional delivery.